THANK YOU for submitting to the Quarry! We hope you are all proud of your creativity, and we can't wait to share the final magazine with you later this semester! 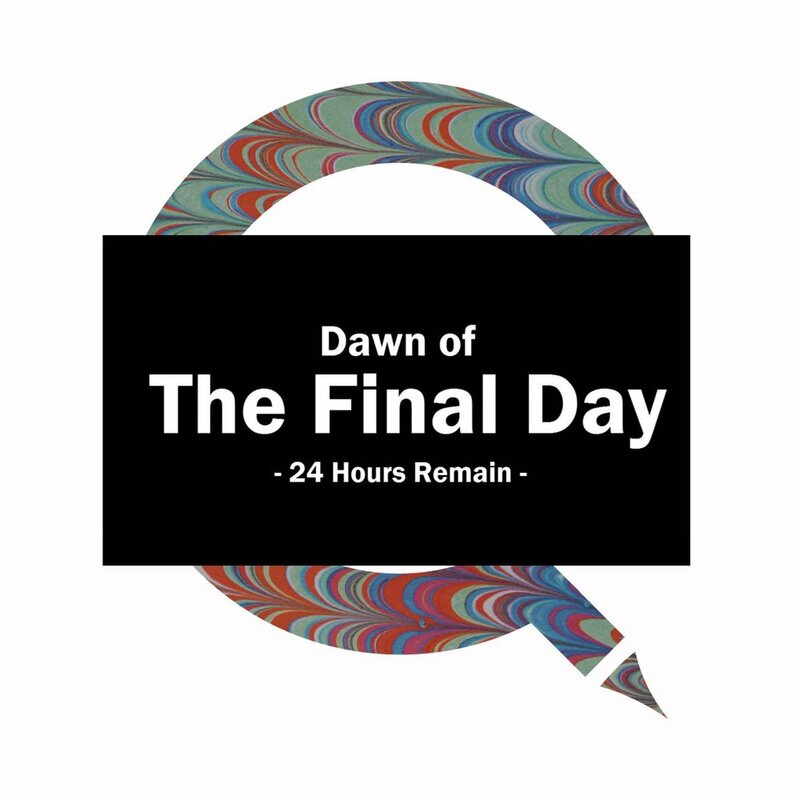 Less than 48 hours to submit to the Quarry for its 2019 edition! The submission period ends after TOMORROW, so submit your last pieces now! Less than 48 hours left to submit! 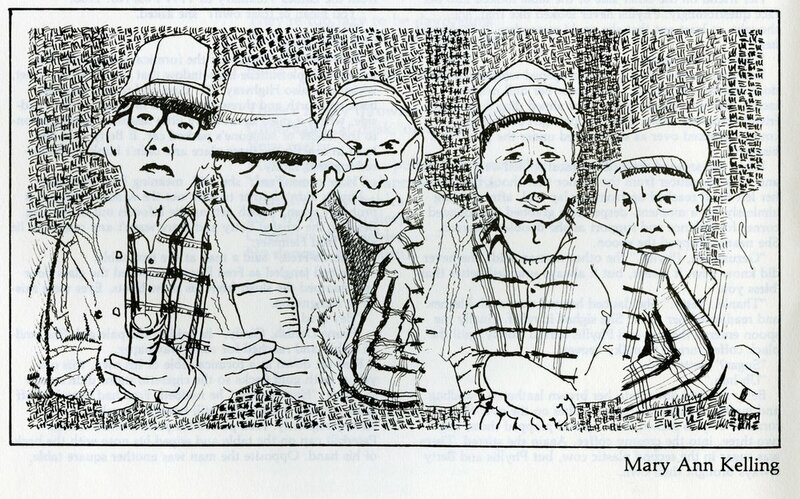 It's been 30 years since the 1989 St. Olaf Literary Magazine, featuring this piece, was published! Submit now to have the opportunity of joining an ever growing group of Quarry-published St. Olaf artists and writers. Submissions are open until this SUNDAY, MARCH 3RD! Documentation day is TOMORROW from 10:30 to 12:45 in the media room (CAD 101). Stop by if you need photographs taken of any work you would like to submit! We can document anything from paintings to ceramics, like this piece by David Morrison from last year's magazine. 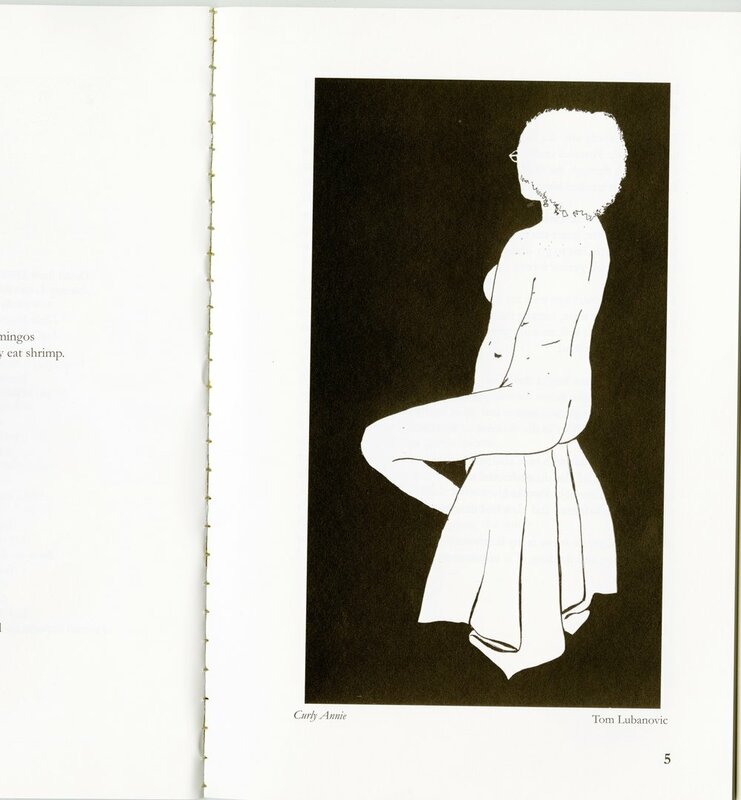 Don't forget that we do accept longer pieces of poetry and prose, such as this work from 1986 (and we'll take even longer pieces than this one, too!). If you have questions about the length of your submission, don't hesitate to reach out...or you can always submit your piece, and we'll get in contact with you if it needs to be excerpted. The cover of this 1993 magazine is a little scary, but your editors aren't. We accept all kinds of art and literature with open minds and enthusiasm! Now is your chance to submit...if you're on the fence, shoot us an email with your questions or concerns! 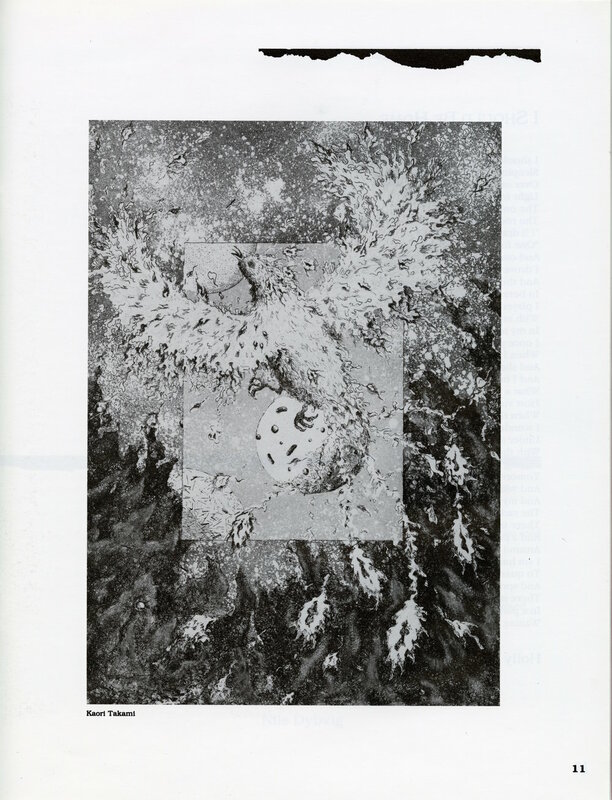 Enjoy this poetry and photography from 1987 as testaments to the diversity of works we include in the Quarry! Also, a reminder that you have LESS THAN A WEEK LEFT to submit to this year's edition of the Quarry (the submission period ends Sunday, March 3rd)! If you have pieces that you need to document, documentation day is this Friday, March 1st, from 10:30 a.m. to 12:45 p.m. in the media room (CAD 101). Longing for warmer days...and maybe an 80s throwback? 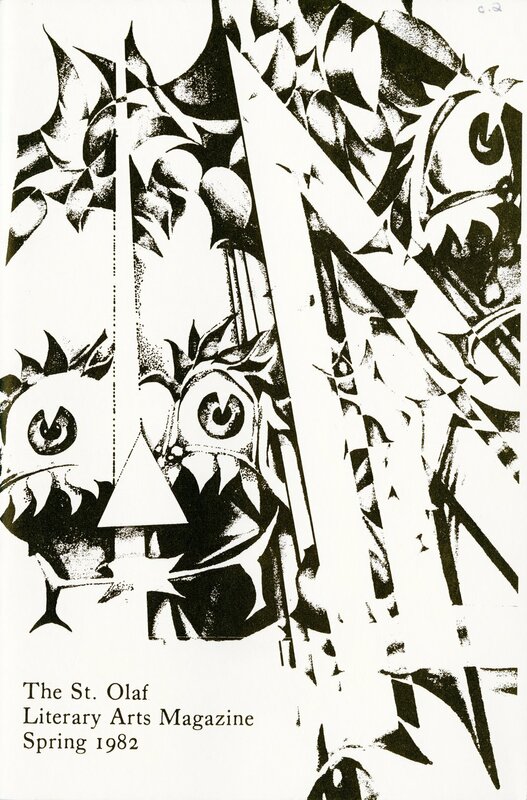 Enjoy this photograph from the 1988 edition in the midst of these freezing temps. Release into the weekend…and submit to the Quarry…and enjoy this piece, “Release,” by our very own Thea Lund! We've almost made it to the weekend! Enjoy this piece from the 1984 edition of the magazine...and stay warm! Stay safe and warm in all this snow…and while you’re cozying up inside, send us your Quarry submissions! Look out for Quarry posters on campus this week, and continue to send in your submissions! Sometimes we don't need to take ourselves so seriously. We hope you appreciate this bit of humor as the weekend wraps up...and remember, we accept all kinds of art and lit submissions to the Quarry, including comics and cartoons! A late note post of a 1993 shot of a city in motion. Keep sending in your submissions! Today’s inspiration takes the form of a brief play from 1988.